The major “villian” for Outlander season four has its actor. 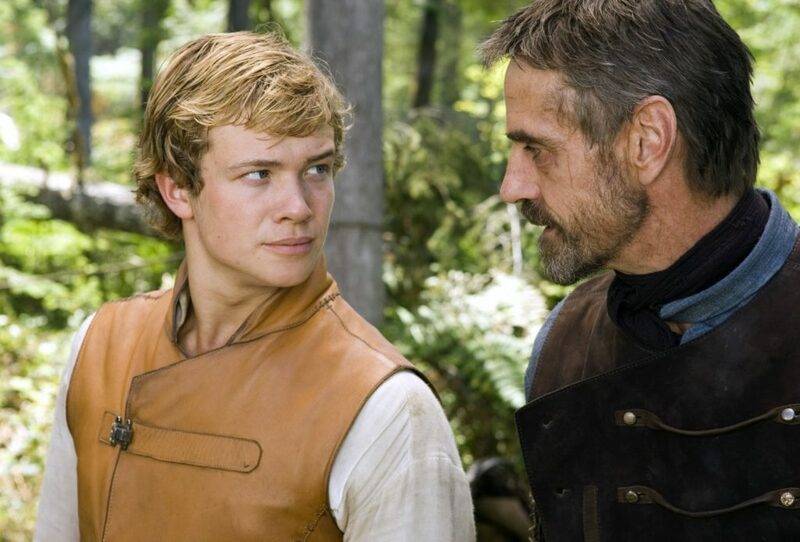 Ed Speleers is playing Stephen Bonnet. 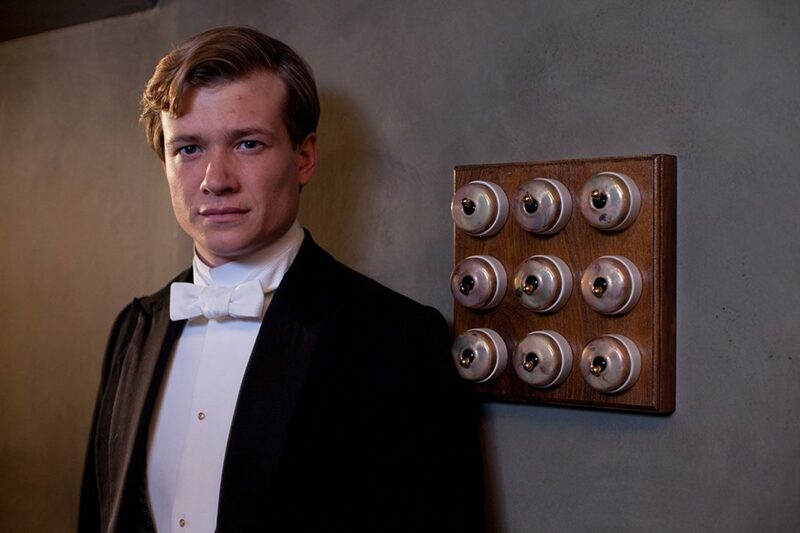 Ed Speleers may look familiar to you as he is most known for playing Jimmy Kent on Downton Abbey. 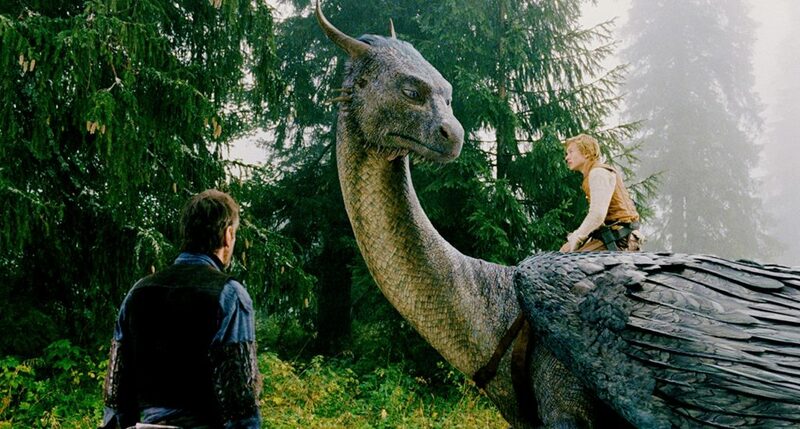 He also played the title role in Eragon back in 2006 and had a role in Alice Through the Looking Glass. He also starred in the TV series Beowulf and Wolf Hall. He can be seen in the film Breathe which releases in the US this Friday. You can peruse all his credits at IMDb. Bonnet was what country people called “well set up,” with a tall, powerful frame and a barrel chest, his features heavy-boned but coarsely handsome, and pale green eyes the color of shallow seas. A few inches shorter than Jamie, with a slightly crooked his nose and a small scar by the corner of his mouth. The small imperfections did nothing to mar the overall impression of animal magnetism; he was the sort of man who attracted women easily. Bonnet was orphaned at an early age in Sligo, Ireland, and grew up self-sufficient by working as a cabin boy aboard trading ships. When he was seventeen, he found work in Inverness building the foundation of a house, where he was nearly used as a human sacrifice to fulfill an ancient custom. From that point on, he made seafaring his occupation, rather than work on land. As has previously announced, season four is based on Diana Gabaldon’s fourth novel in the Outlander series, Drums of Autumn. 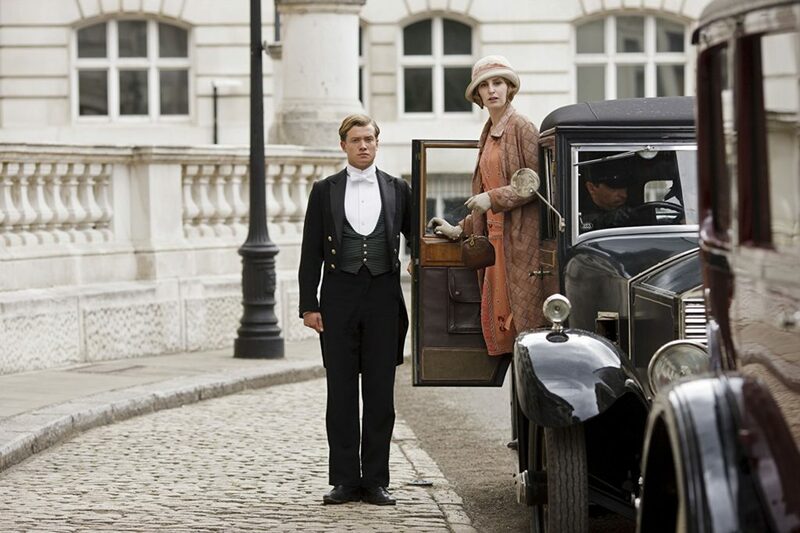 Filming on the fourth season began on Monday. You can follow Ed Speleers on Twitter. 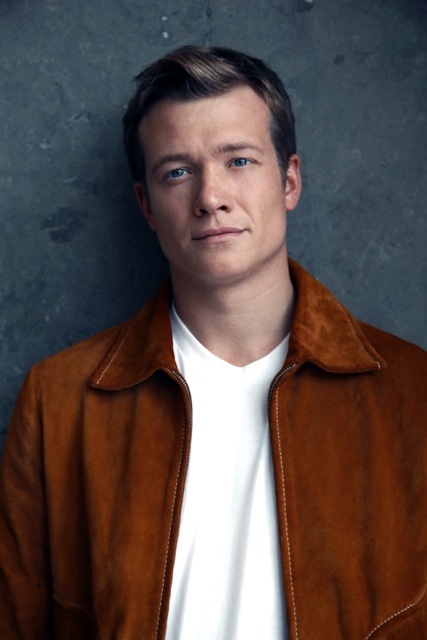 This entry was posted in Ed Speleers, TV Show News and tagged Casting, Ed Speleers, Season Four, Stephen Bonnet by Sarah Ksiazek. Bookmark the permalink.